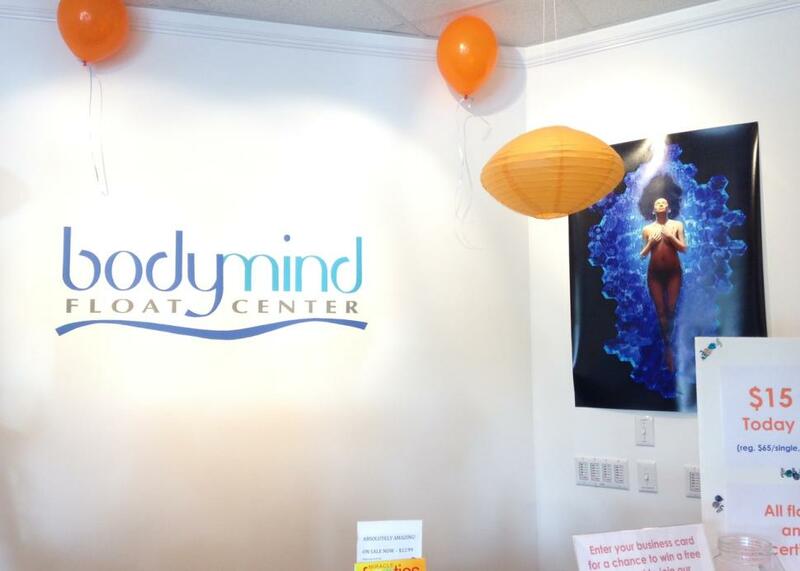 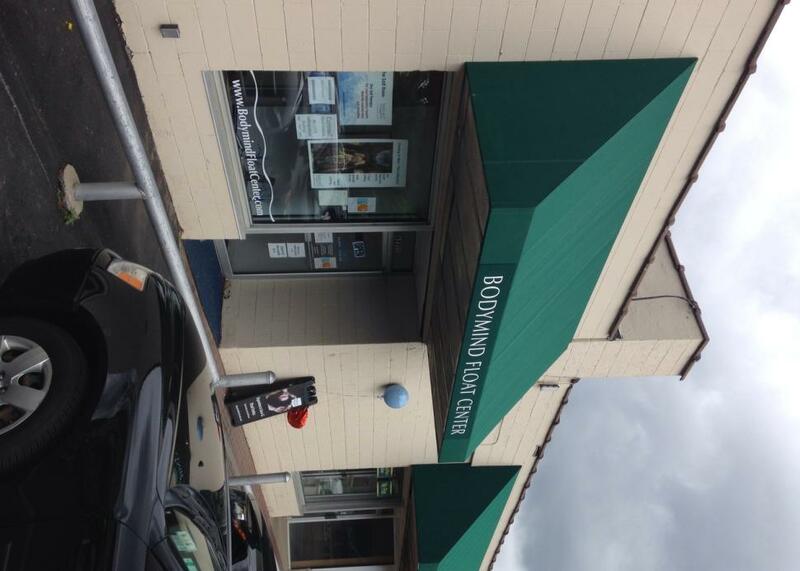 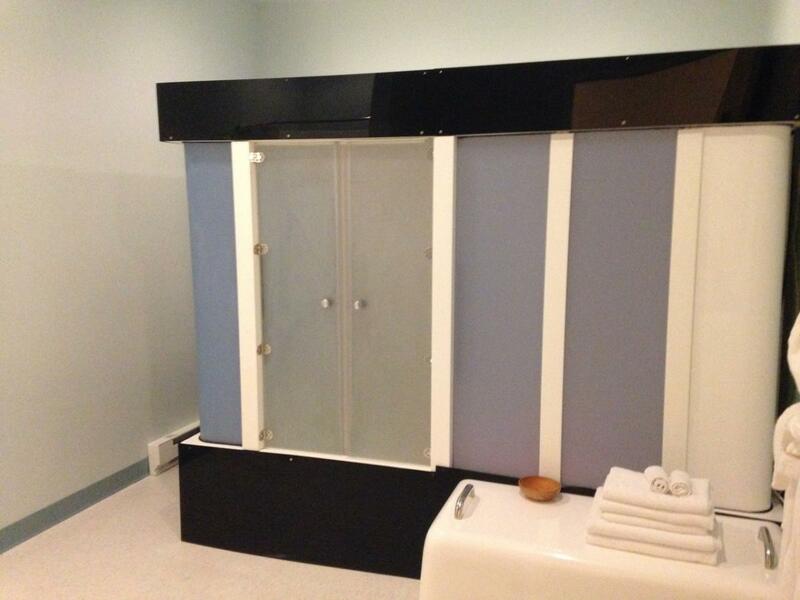 Bodymind Float Center, the area's only center for Floatation Therapy and aerosol Salt Therapy, offers four state-of -the-art isolation tanks, each in beautiful private room. 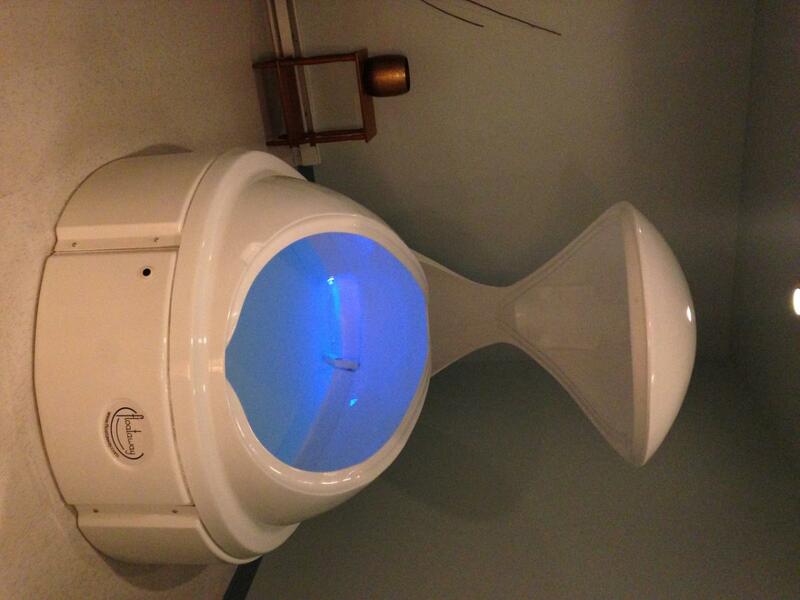 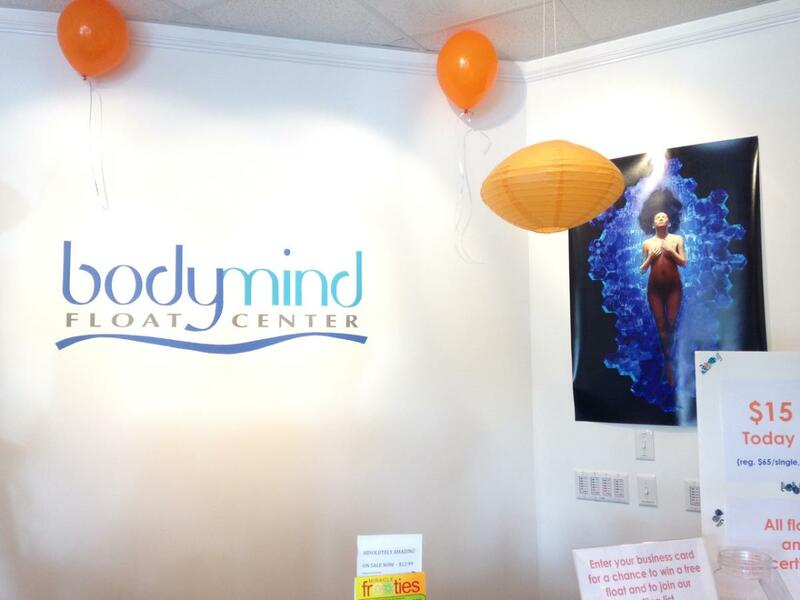 Float for 90 minutes to relieve stress and pain, experience zero gravity and discover the mind's potential. 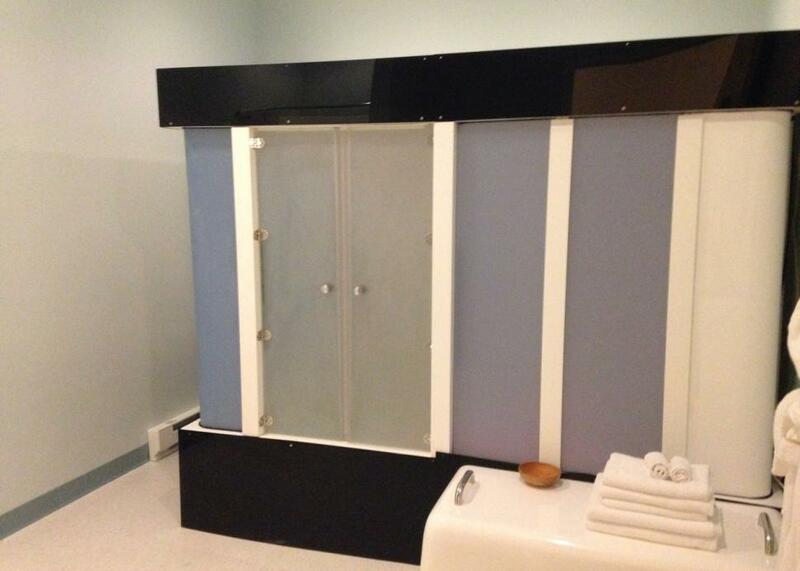 Find natural relief for respiratory symptoms in our Salt Room.